Water damage always seems to strike at the worst moment. 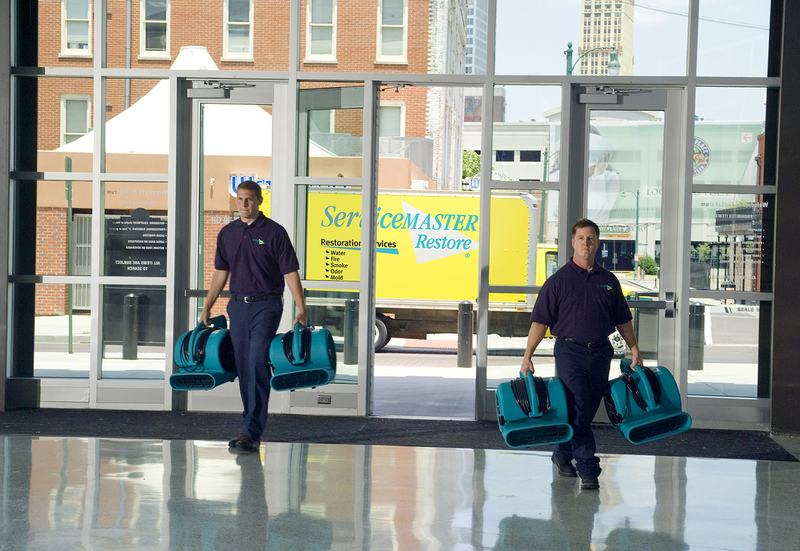 At ServiceMaster Restore®, we know you need immediate professional help to minimize damage and cost, and get your business back up and running as quickly as possible. This is why our team of professionals is on call 24 hours a day, 365 days a year. 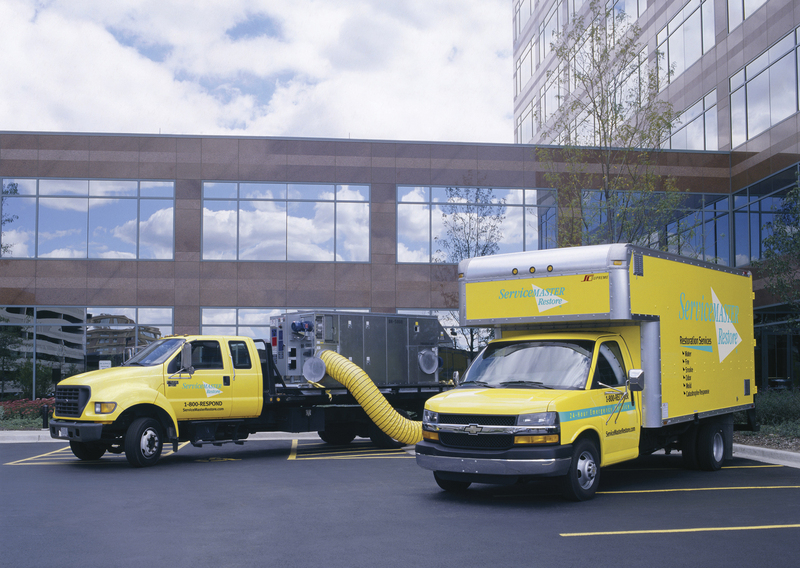 With rapid response and advanced technology, tools, and processes for water damage restoration, we provide the highest level of service for your commercial property. A careful inspection of the building’s structure is the first step. We determine what areas and materials are affected, and plan the most effective restoration process to successfully restore your property. 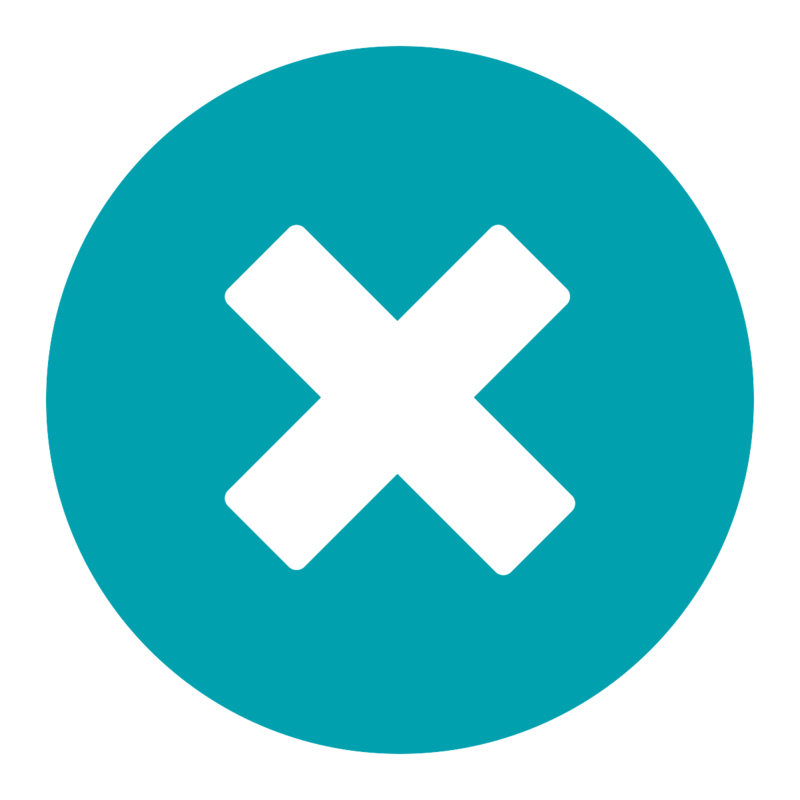 The source of the water or moisture must be identified and shut off. Once this is completed, our technicians begin extracting the water. Bacterial growth and mold are common concerns for improperly restored water damage sites. 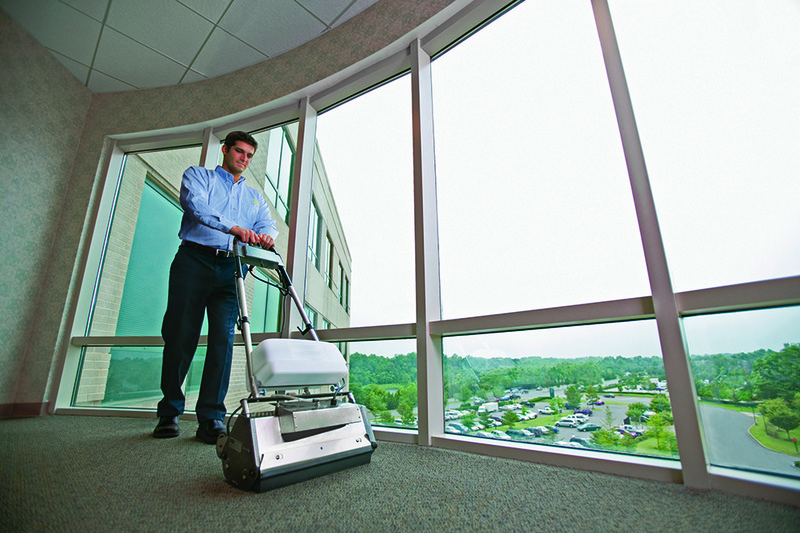 Application of an antimicrobial solution is part of our process for protecting your commercial building from these future issues. 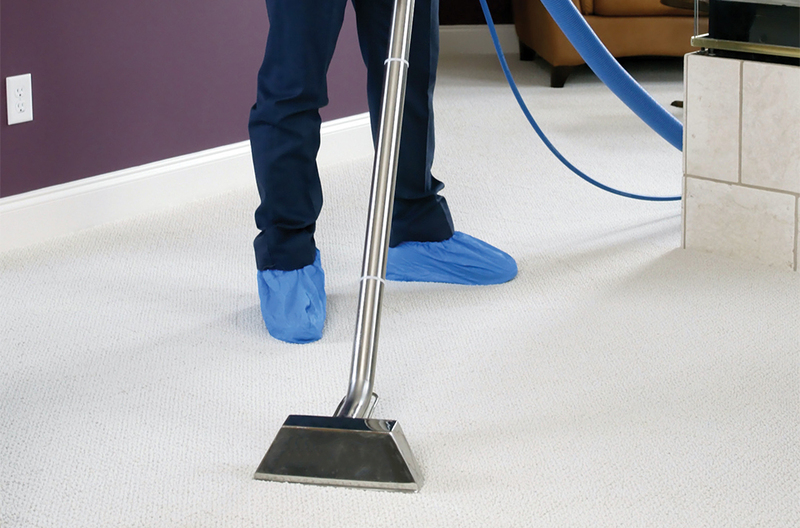 Air flow is maintained throughout wet areas to assist the drying process. 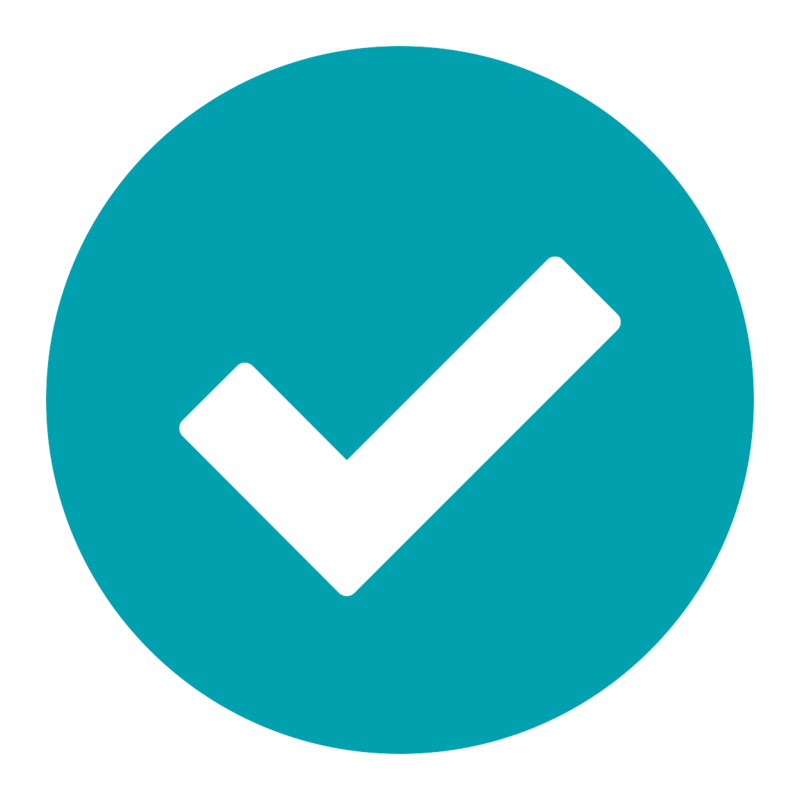 Specialized equipment is used for this purpose, and must be kept on as recommended by the technician for optimal drying. 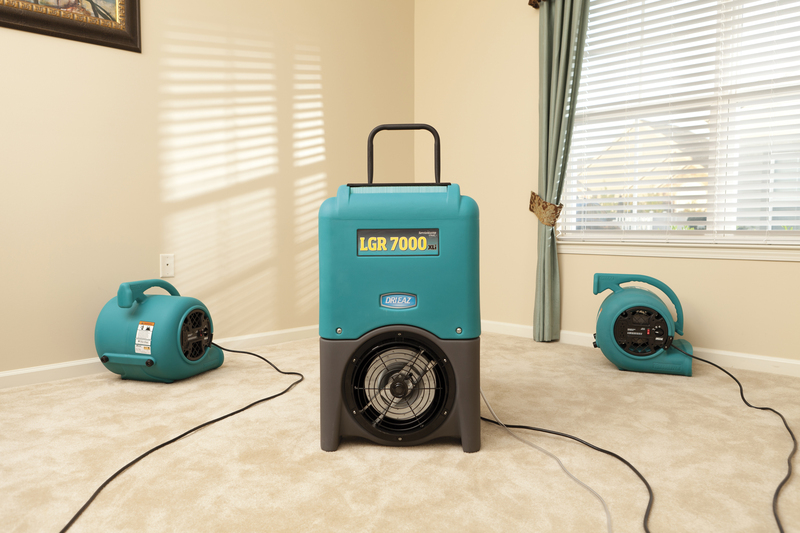 Dehumidification is a vital step in the drying process. Moisture is pulled from the air, which assists in drying and helps prevent secondary damage in other parts of the affected area. Regular monitoring and documentation of moisture levels in your commercial building throughout the water damage restoration process is key for properly drying the facility. This step ensures that hidden pockets of moisture do not remain within affected walls, flooring, or other spaces that may seem dry to the touch. 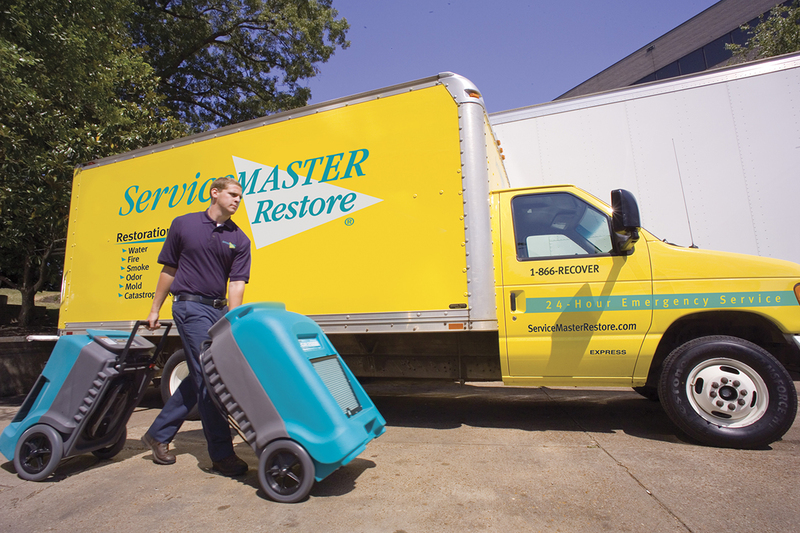 In the event your home suffers a water loss, there are steps to take to help minimize the damage and ensure your safety before the professional’s at ServiceMaster Restore® arrive. When the unforeseen happens, call on ServiceMaster Restore®. Our emergency call center is prepared to handle your call 24 hours a day, 7 days a week, 365 days a year. Call us now at (301) 273-7161.